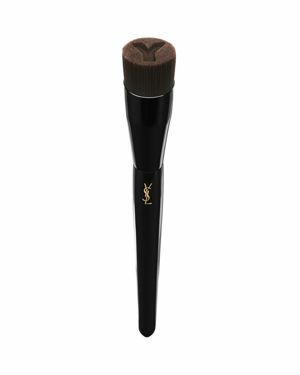 Yves Saint Laurent - Eye Liner Brush Two functions: one to be used with powders and gels and the other as a perfect grooming tool for eyebrows. 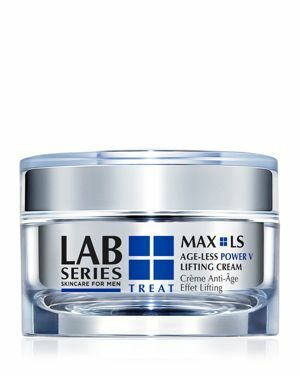 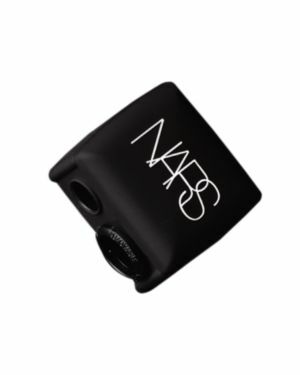 Made of synthetic fibers. 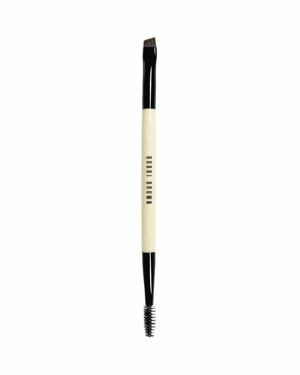 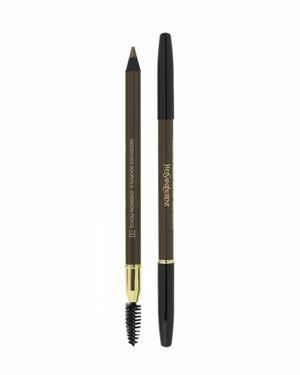 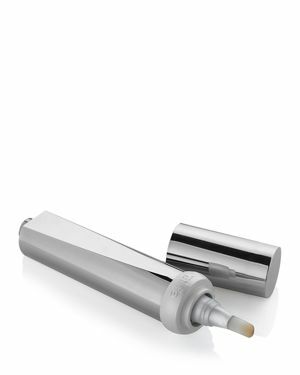 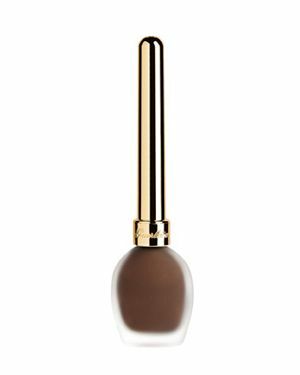 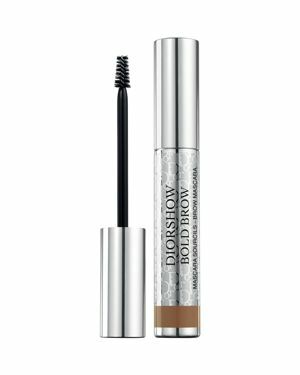 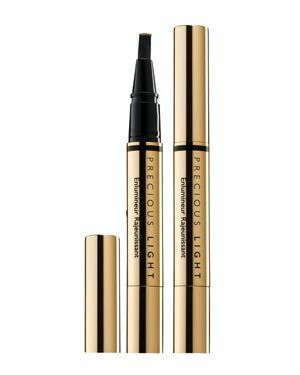 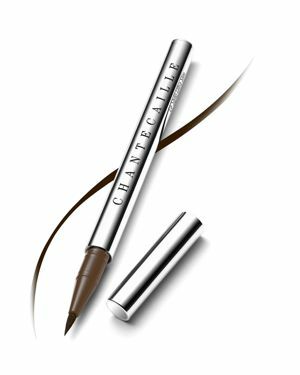 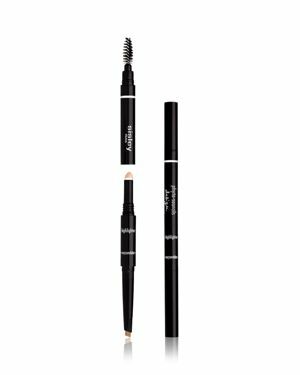 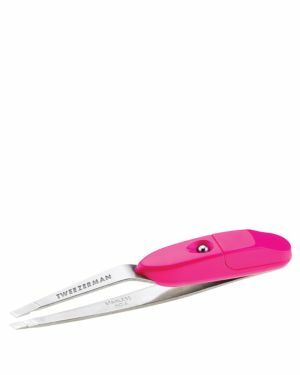 Yves Saint Laurent - Dessin des Sourcils Eyebrow Pencil A dual-purpose tool for well-behaved eyebrows. 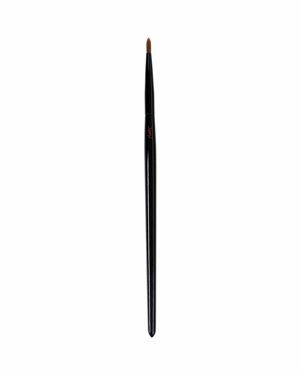 The precision pencil redefines the line while the brows are tamed with the spiral brush.
. - Telesteps Tso Ladder Stand-Off & Tool Tray 22.40in. 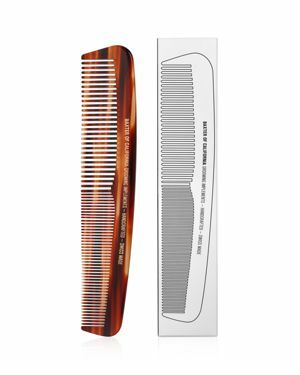 x 11.50in. 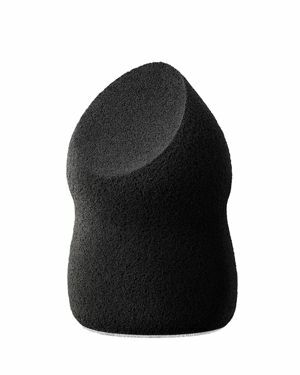 x 4.15in. 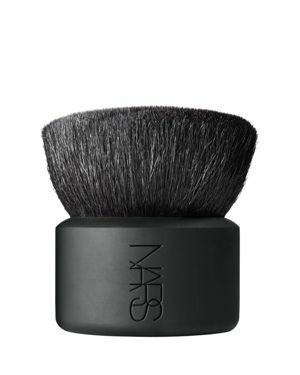 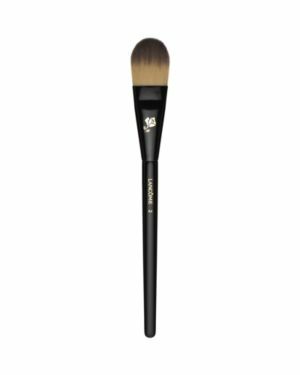 NARS - Kabuki Botan Brush A luxurious tool for the complexion and decollete. 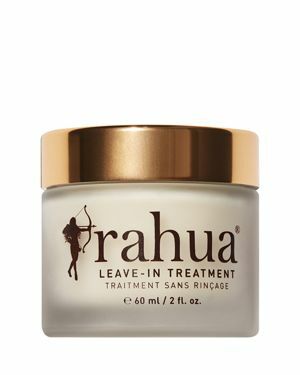 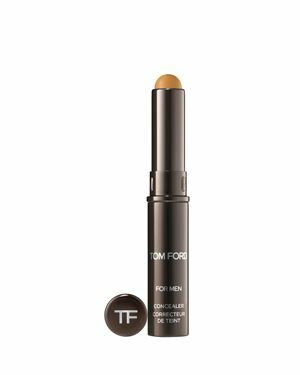 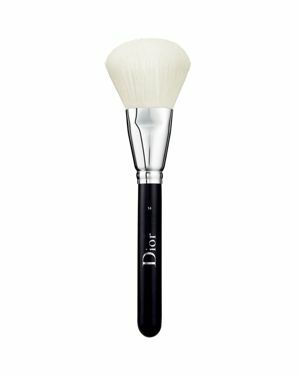 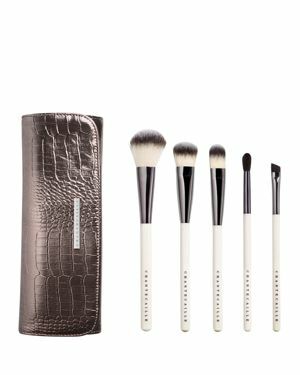 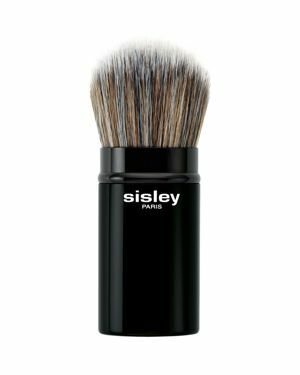 The large dense domed-shaped bristles are ideal for applying and buffing loose powders and lending a natural luster to skin.